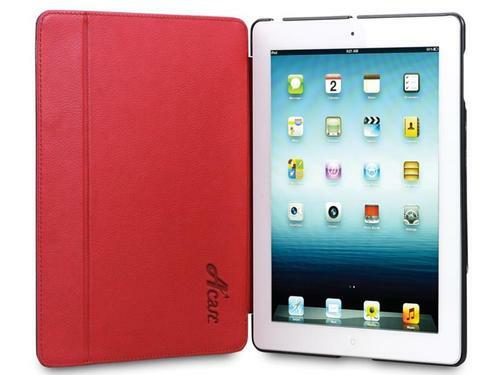 Acase recently release a new protective case for the new iPad. If you like leather products and this kind of folio style, let’s go on checking the F1 iPad 3 case. 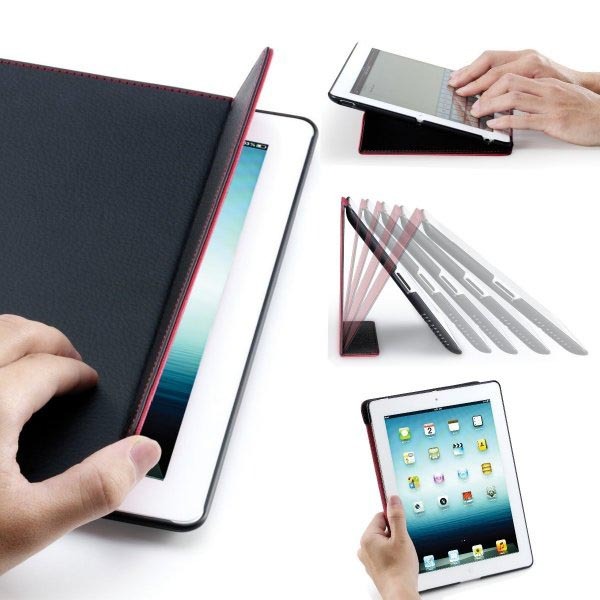 The F1 is a well-designed folio styled protective case that measures 9.5 x 7.5 x 0.4 inches, weights 10.1 ounces, and designed for iPad 3 and iPad 2. The new iPad case features a robust polycarbonate base case and a premium leather cover in order to protect the iPad 3 from bumps and scratches, moreover, the leather cover doubles as an practical iPad stand to hold your device in landscape viewing mode along with adjustable reading angles, while the unique fillister design offers you a comfortable angle for typing. Apart from that, the built-in magnets activate your iPad’s auto wake/sleep function, and the custom cutouts allow you access to all buttons and functions of your iPad. The F1 iPad 3 case is priced at $39.9 USD. If you’re interested, jump to Acase official site or Amazon for more details or check out the following demo video first. Additionally, if you need other options, you might like to check Pelle iPad 3 case, Genius iPad 3 leather case and more via “iPad 3 case” tag.